Community and Public Health is involved with the quality of coastal waters and freshwater waterways which are used for a range of recreational activities such as swimming, sailing, boating, surfing, water skiing, underwater diving and shellfish gathering. The quality of recreational water is an important environmental health and resource management issue. Water can be contaminated by human or animal excreta (poo) containing disease causing micro-organisms such as viruses, bacteria and protozoa. Contamination poses a health hazard when the water is used for recreational activities such as swimming and other high contact water sports. There is a risk that water will be swallowed, inhaled or come into contact with ears, nasal passages, mucous membranes or cuts in the skin, allowing pathogens or algal toxins to enter the body. The symptoms of exposure to contaminated water are usually minor and short lived, however there is the potential for more serious diseases including hepatitis A, giardiasis and cryptosporidiosis. Algal blooms are appearing more frequently in our waterways. Algal blooms in lakes can be blue/green in colour floating on the surface or colourless globules suspended in the water. Algal blooms are also found in rivers as blackish benthic mat-forming cyanobacteria clinging to rocks or collecting at the riverbank. Some cyanobacteria species are known to produce toxins. Symptoms of exposure to toxic algae can range from allergic reactions, asthma, eye irritations, and rashes to rapid onset of nausea and diarrhoea to gastroenteritis to other specific effects such as liver damage and possibly developing cancers. Find out more about the public health risks of toxic algal blooms [PDF]. Water containing micro-organisms, chemicals, phytoplankton or cyanobacteria can pose a risk to health through recreational contact, drinking and gathering Mahinga kai. Mahinga kai species associated with water are fish (including tuna and inanga), kanakana shellfish (such as mussels, oysters, scallops, tuangi and tuatua) as well as seaweed and watercress. Find out about the public health risks around mahinga kai gathered from water [PDF]. Regional councils like Environment Canterbury coordinate the monitoring of the various sites throughout our region and inform Community and Public Health and the territorial local authority (TLA) if contamination levels present a potential health risk. The Territorial Local Authority places warning signs to inform the public where a health risk is identified, and takes steps to remove the contamination if possible. Community and Public Health supports the TLAs in advising the public of the risk and ensuring that they deal with the contamination appropriately. 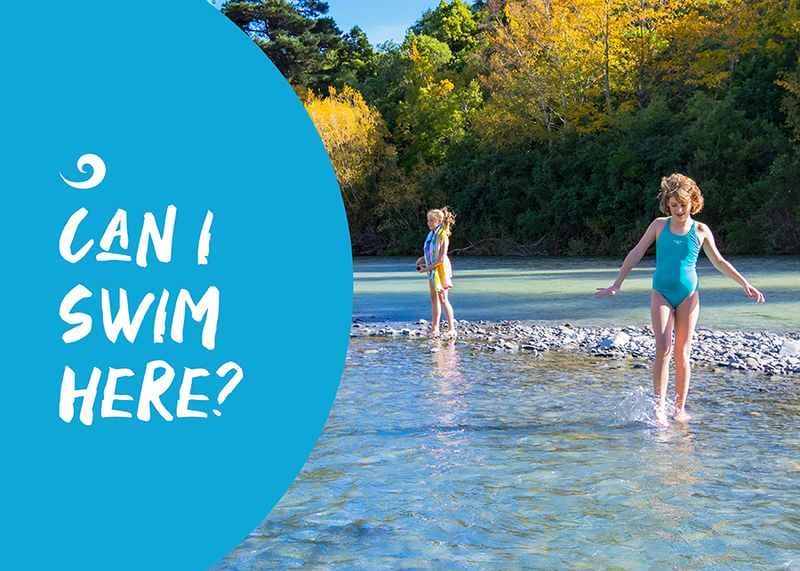 Find out the latest on recreational water quality in Canterbury (Environment Canterbury). 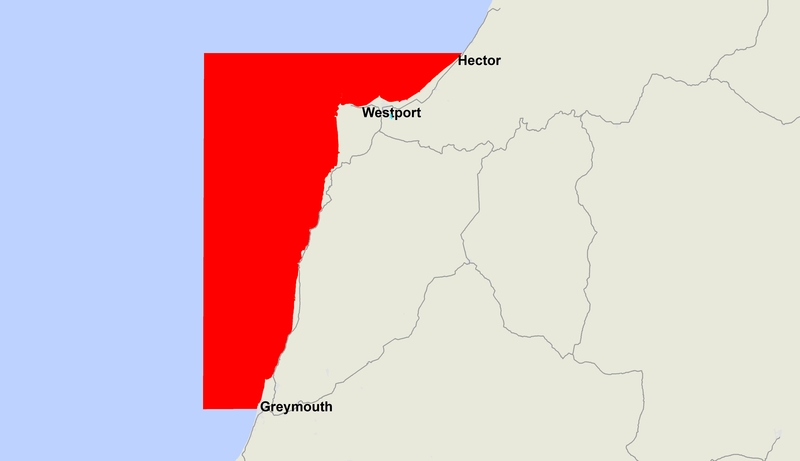 Find out the latest on recreational water quality on the West Coast (West Coast Regional Council). All recreational water users are being reminded to avoid contact with some Canterbury and South Canterbury waterways. Recently added warnings are highlighted in bold. Visit the Environment Canterbury website for more information on water health warnings. Routine monitoring of waterways for summer has finished and will resume in November 2019.